We provide the VSIII series which is designed and developed from CM headquarters in Germany. Through further reasearch and development this VS range has been improved and is the successor of Yale's proven VS series. Yale have set new standards with this extremely robust all-steel construction and manufactured with high quality bearings for the drive pinion, load chain sheave and gearbox. A maximum of corrosion prevention and maintenance friendliness are special features of this model. Yale provides The Yale manual chain block or manually operated hoists, and otherwise known as a hand chain hoist, chain block, block and tackle or simply a manual hoist. 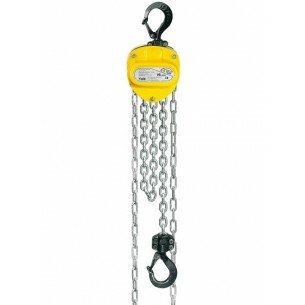 Here at H&W Ltd our standard range of hook suspended hand chain hoists are a light weight portable item of lifting equipment which is ideal for temporary rigging or permanent installations. We provide manual hoists manufactured by the world’s leading top quality lifting equipment manufacturers including Yale, Tiger, Kito and Columbus McKinnon. The Yale range of chain blocks offer one of the most diverse manual hoist programmes in the world including designs suitable for low headroom and ATEX applications. 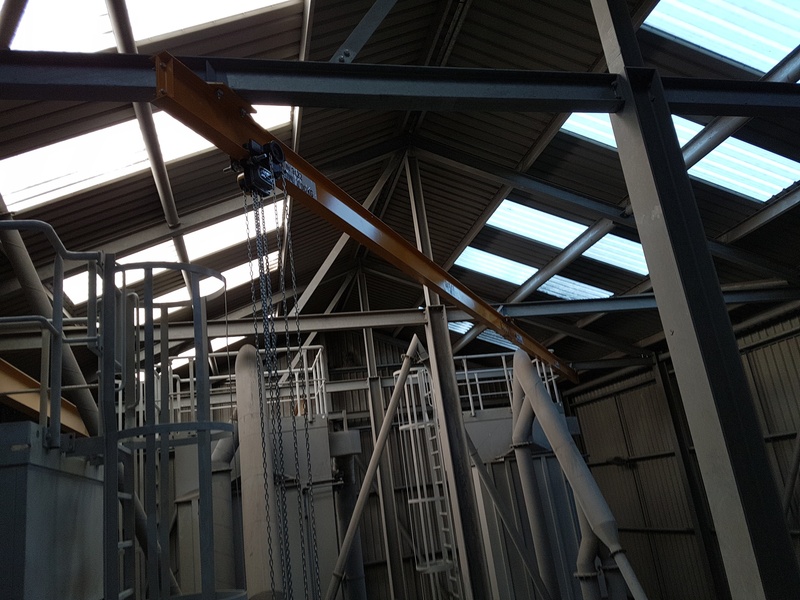 This hoist offers many optional extras and can be designed to suit almost any application and environment. Within Yale’s of hand chain hoists they offer various models including the VSIII, Yalelift 360, YLITG, YLITP, YLLHP & YLLHG. The VSIII series is a standard range with minimal extra options and is an ideal industrial quality entry level manual hoist unit, suitable for most of our customers applications and industries. Coming with a very competitive price tag this hoist unit will suit most budgets, whilst still offering the reassurance of an industrial quality recognised brand. After continued success with the Yale VSIII series of manual chain hoist, yale have now extended this range to include for 10 t, 20, 30t & 50 t Swl. Load brake made of high quality materials.